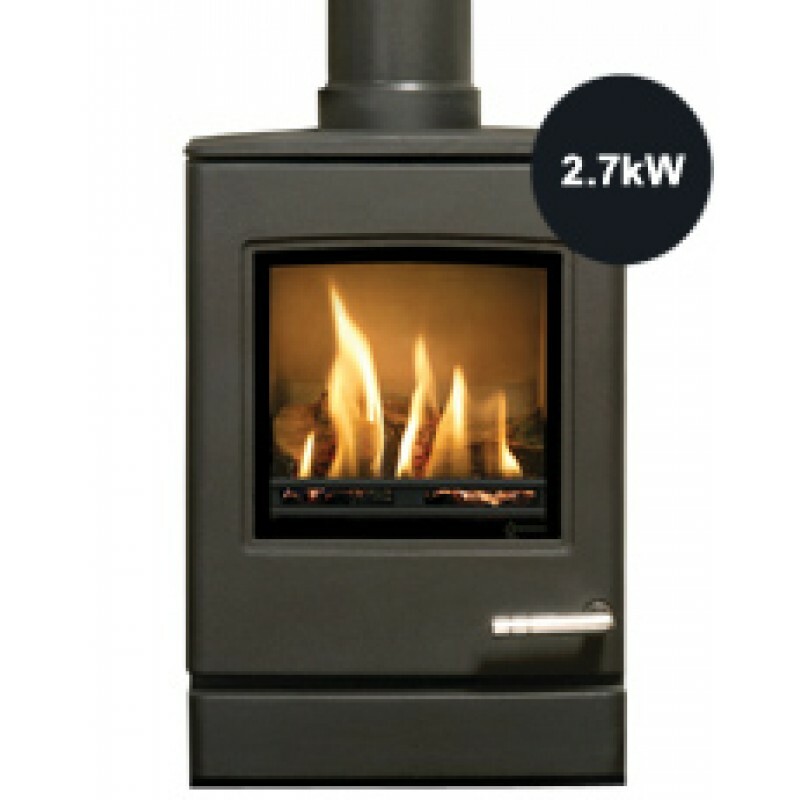 The Club 3 is the smallest of the new contemporary gas stoves range. 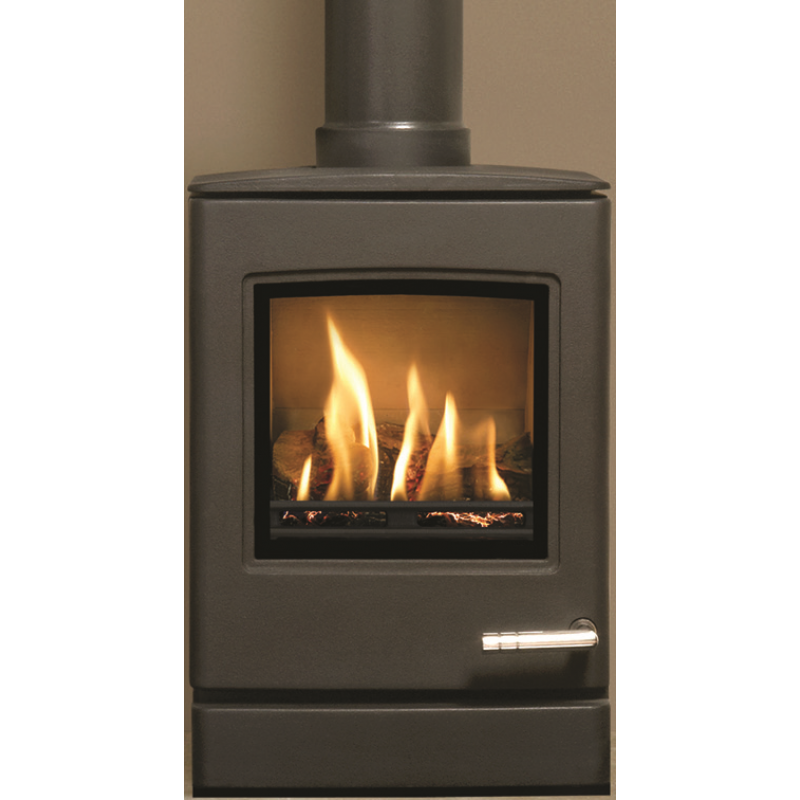 Despite its compact dimensions, underneath the smooth, modern lines of the Club 3 lies a powerful, high efficiency stove with highly realistic log effect fuel bed and a choice of a standard or state of the art thermostatic remote control system. Fully programmable, the thermostatic remote control allows the Club 3 to be set to automatically switch on or off and change temperature according to your exact requirements. 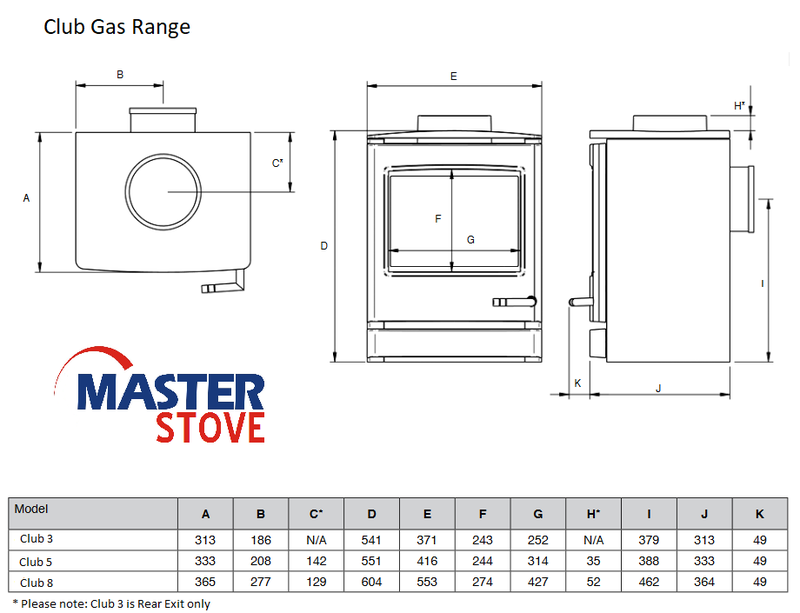 Do you have any questions about Club 3 Gas Stove (Conventional Flue & Balanced Flue)?